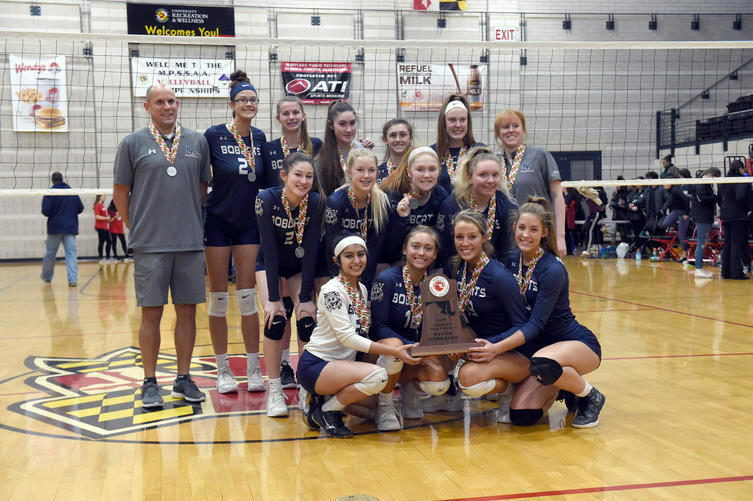 On Tuesday, November 20, 2018, the Bel Air Girls’ Varsity Volleyball Team played in the Class 3A State Finals match at the University of Maryland’s Ritchie Coliseum. The Bobcats fell short of the championship, losing 3-0 against the Raiders of Atholton High School. Scores were 25-16, 25-16 and 25-15. 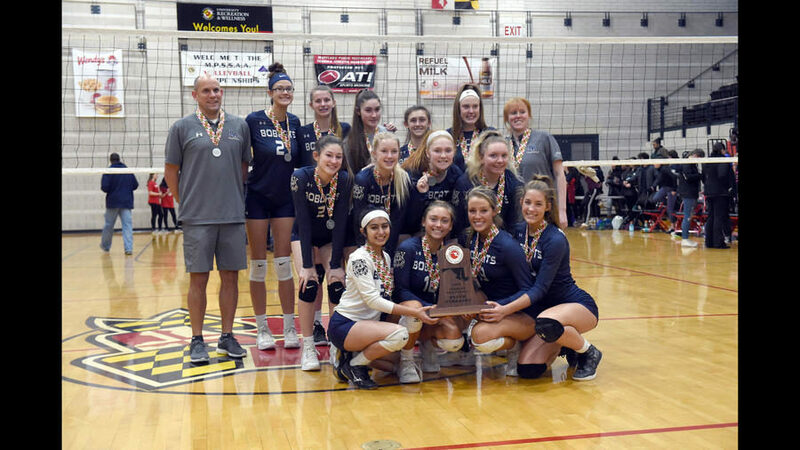 This was the first time in school history that Bel Air Girls’ Volleyball would advance to the State Championship match. Key players in this match were junior middle blocker McKenna Reiswig (seven kills, three digs), senior libero Radhika Patel (10 digs, two assists), senior outside hitter Megan Hoy (4 kills, three digs), and senior right side hitter Brooke Myers (three kills, one assist, one dig, one block). “Even though we lost this game, the things we’ve done as a team on and off the court were so special. No one expected us to make it this far, and we were all able to prove them wrong,” says senior captain Megan Hoy. Other contributors were sophomore outside hitter Madison Reagan (two kills, two digs), junior setter Olivia Simon (two kills, 11 assists, eight digs), junior setter Sarah Markland (four assists, nine digs), junior defensive specialist Julianna Harden (one ace) and senior middle blocker Erin Kenney (two digs). “In the beginning of our first practice on August 8, we wrote a list of team goals on a whiteboard, and ‘make it to states’ was the first goal written. Just knowing we accomplished this is so surreal and I couldn’t be more proud of and thankful for my teammates and the families, friends, students and teachers who stuck by us the whole season,” says junior McKenna Reiswig. 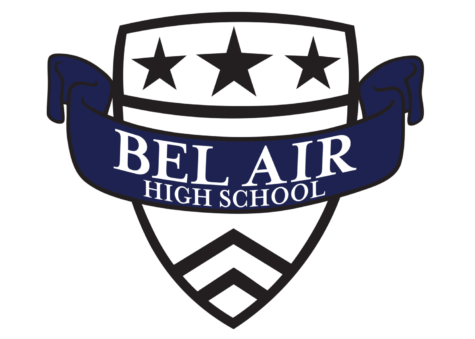 The Bel Air Girls’ Varsity Volleyball Team ended their season with a record of 17-3. Sophomore Madison Reagan and seniors Brooke Myers, Erin Kenney and Megan Hoy made First Team All-County and junior Olivia Simon made First Team All-Metro. The Bobcats will be losing four seniors (Radhika Patel, Megan Hoy, Erin Kenney and Brooke Myers), but will be gaining new and talented players next season.